A perfect gift hamper for expecting mom to keep her creatively engaged throughout her pregnancy. A hamper full of entertainment gifts. 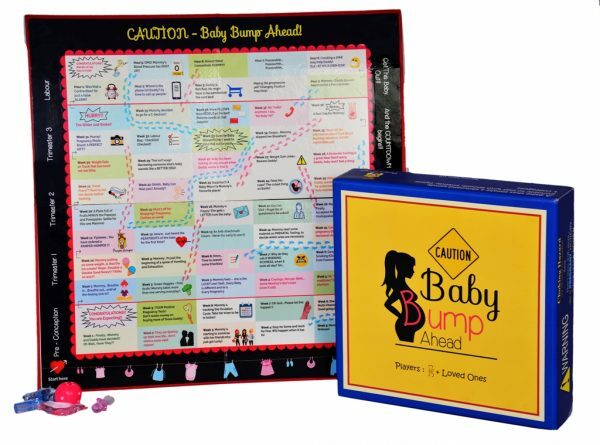 Pregnancy movies CD – An entertaining CD that has pregnancy related and comedy movies for time pass during pregnancy. Mommylogy Puzzle and Activity book for expecting mom – A unique and interesting puzzle book with array of quizzes, puzzles, crosswords & activities especially for the mom-to-be. 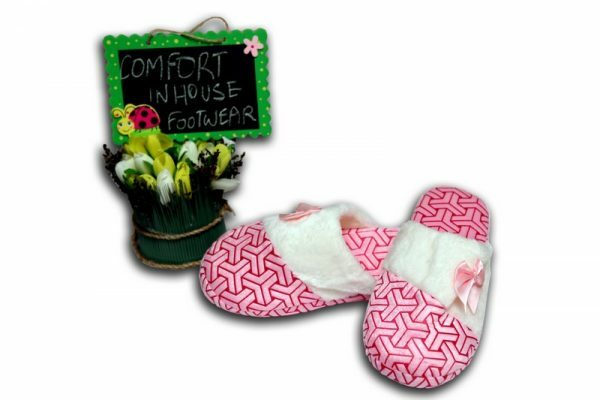 In house Footwear – Soft & comfortable footwear for mom-to-be to give relief from those swollen and tired feet! A gift hamper for the pregnancy period. Unique activities for meditation and relaxation.